Coffee delivered to your door. Again and again. 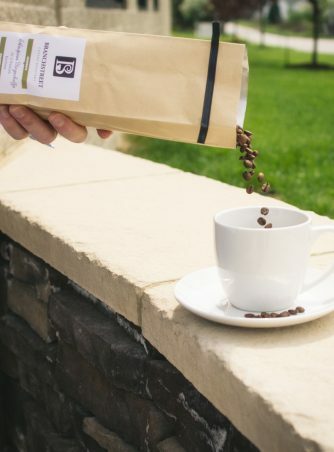 Single origin coffees are packaged in 10oz bags. Save 4-12% with this subscription.